Hilltop Success in the Abode Drawing Competition! 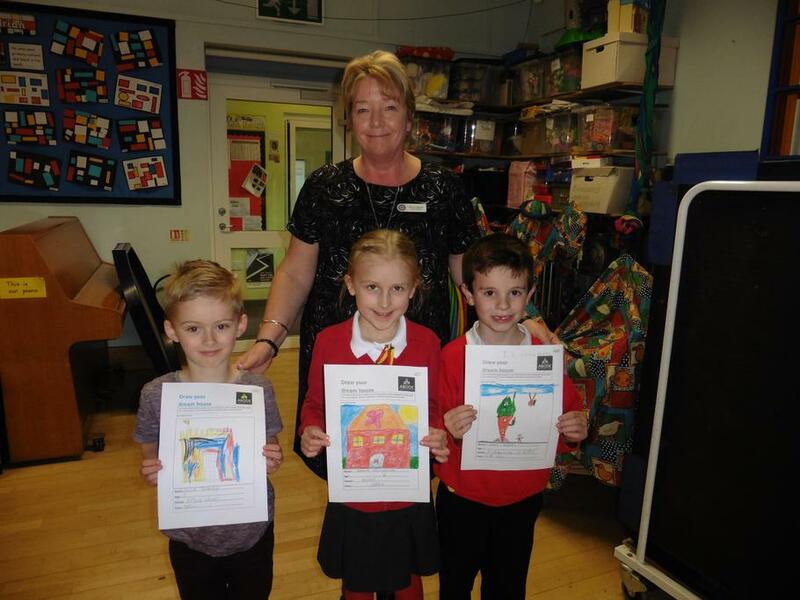 Congratulations to Amelia, Lucas and Jack, who all won prizes in this year's drawing competition, run by Abode Estate Agents. Amelia won first prize and will see her design used on 'For Sale' boards across Ashbourne. All three children also won Love2Shop vouchers.